Please Note: Chapter Meeting time and location are subject to change. Visitors must speak with a Katy Chapter Officer to attend a meeting. Contact Us to get the latest meeting information and to reach a Katy Chapter Officer. 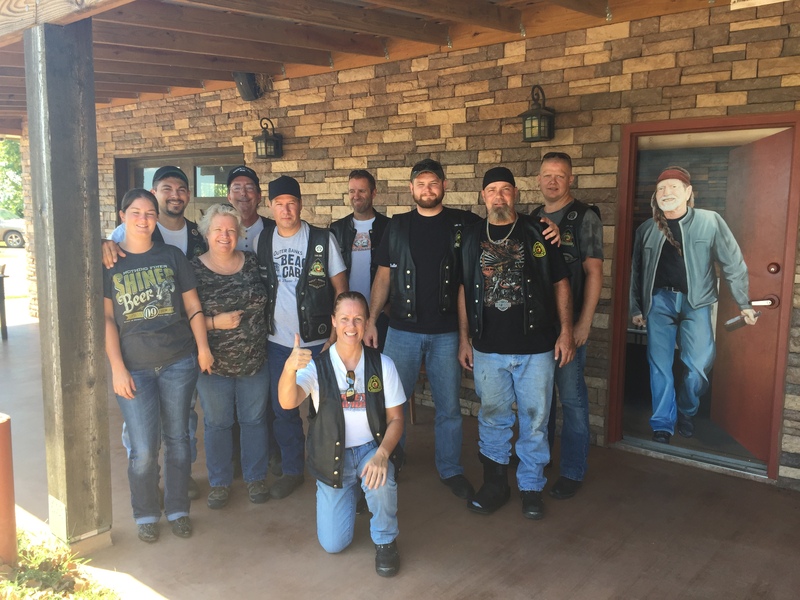 We have rides to fun destinations, events and activities almost every weekend, as well as other times throughout the year. Most rides are open to visitors. Visitors must speak with a Katy Chapter Officer to join a ride. Contact Us to get the latest information on upcoming rides and to reach a Katy Chapter Officer. 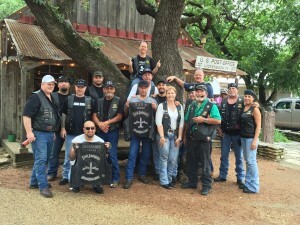 Check out the Katy Chapter Calendar to get the latest information on rides, events and meetings. Check back often, as this calendar is updated frequently, and the information is subject to change without notice. Check out the San Jacinto High Rollers MC National Calendar to obtain information on all published Club-wide activities. 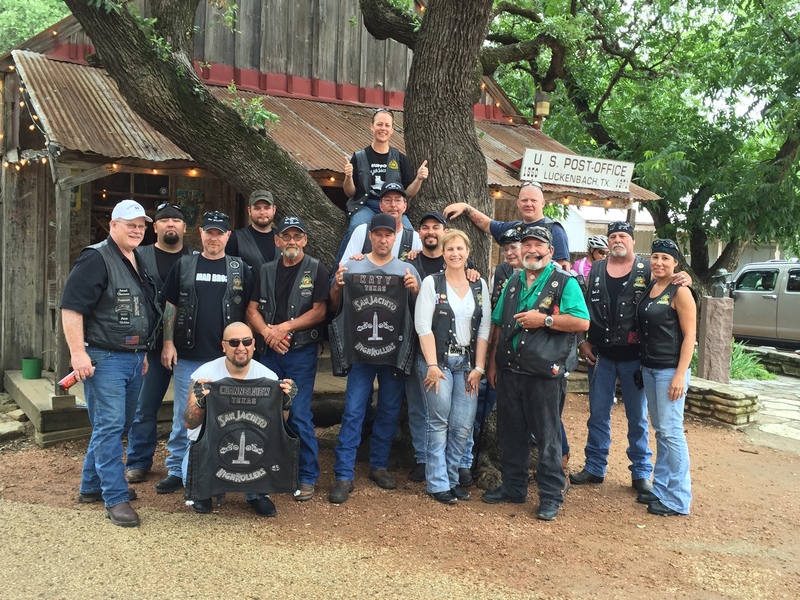 Check out the Katy Chapter Calendar to get the latest information on rides and events. 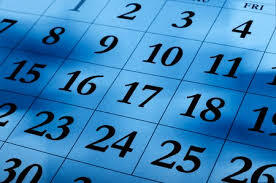 Check back often, as this calendar is updated frequently, and information is subject to change without notice.